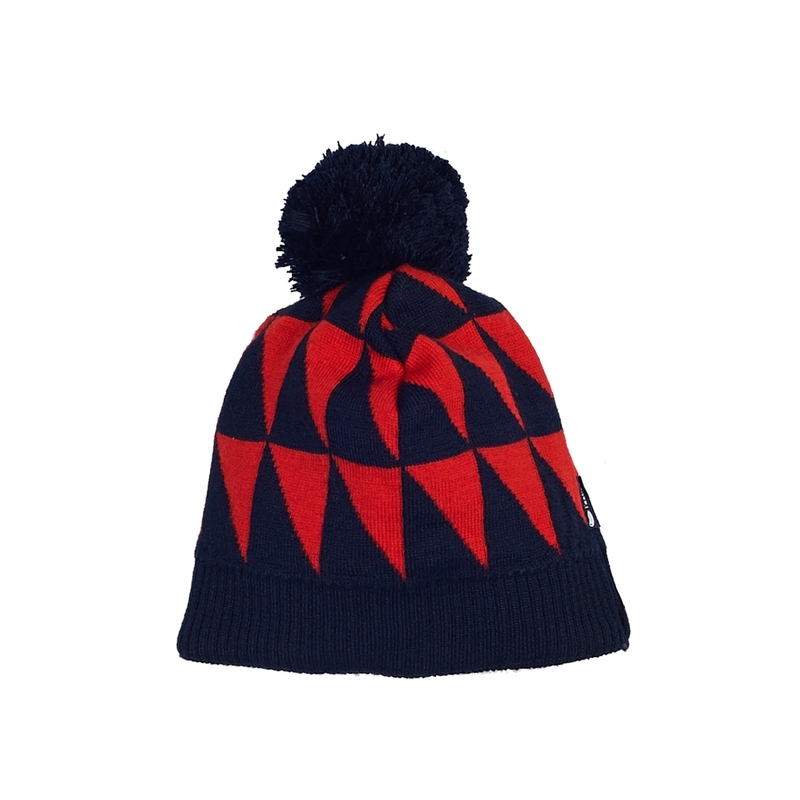 For boys and girls : wool bobble hat lined with jersey, in a beautiful jacquard fabric. You can mix it with the collar scarf and the mittens for an irresistible total look. The sweet touch : the L'Asticot wool doesn't itch and protects your child efficiently from the cold, while allowing his delicate skin to breathe.